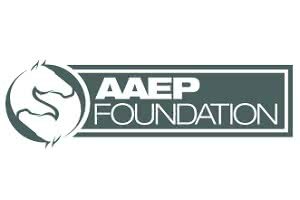 Horses and members of the equine community are the primary beneficiaries of the work of the AAEP Foundation. By working together, horse owners, veterinarians and the AAEP Foundation can create positive change in the equine industry by addressing the health care issues that affect our horses. AAEP efforts include providing scholarships for aspiring veterinarians, funding critical equine research projects, and supporting special programs to help horses and their caretakers. Since 1977, the Equine Health Research Fund (EHRF) has had a tremendous influence on the quality of horse health care that’s available in Western Canada and around the world. 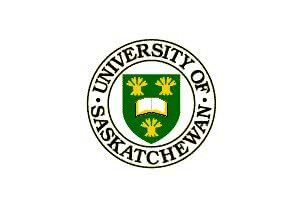 The research fund has also played a major role in making the Western College of Veterinary Medicine a national centre for horse health research and specialized training. 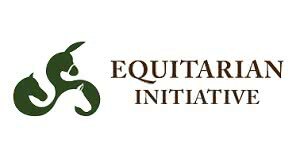 Equitarian Initiative is a non-profit corporation founded by equine veterinarians to sustainably improve working equine health by utilizing the passion, expertise and hard work of volunteer veterinarians. 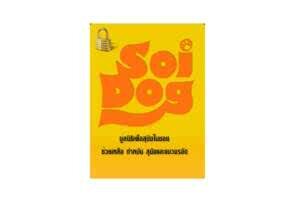 Soi Dog Foundation aims to improve the welfare of dogs and cats in Asia, resulting in better lives for both the animal and human communities, to end animal cruelty, and to ultimately create a society without homeless animals. 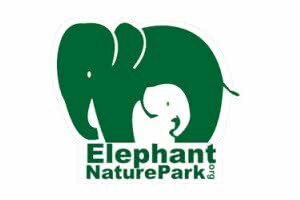 Elephant Nature Park is a unique project set in the Chiang Mai province of Northern Thailand. 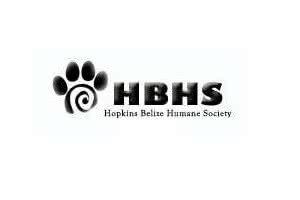 The park was established in the 1990’s and has always aimed to provide a sanctuary and rescue centre for elephants, but also hosts cats, dogs, buffaloes and many other rescued species.